Is the Google Clips camera just a new way for parents to spy on their kids? My kids were all a little too old when the video baby monitor hit peak popularity. And way too old for this trend of parents chasing their kids around with a video camera to catch their every move. So, when I saw Google had launched their new Clips camera, an AI gadget that clips onto bookshelves or backpacks (and pretty much anything in between), I might have rolled my eyes a bit. But I realize there are plenty of parents out there who have some sort of rig set up in their home already to keep an eye on their kids. And others who have strapped a GoPro on their helmet to get a heads-eye view of their kid’s daily adventures. Clearly, you can gather I’m not the target market of Clips, but I don’t deny that there definitely is one. 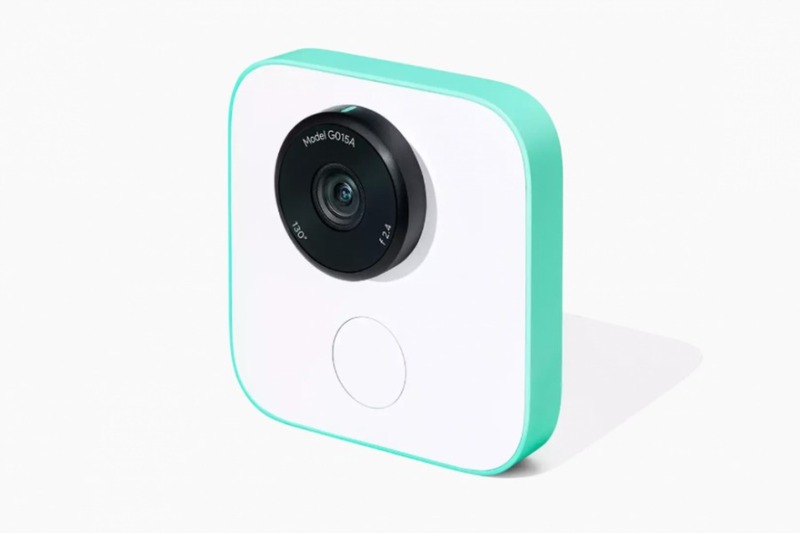 The Google Clips camera captures all the moments, through photos and videos, with AI technology programmed to recognize faces. And, the images and footage do not get shared to Google’s cloud-connected services, but rather live in the device for you to view on the app. All encrypted, for you to choose whether you share. Or not. I suppose that if you’re someone who wants a way to keep up with your kids — hey, I get it, you travel or work out of the office full-time — then this might be a smart choice, especially if the video and photo quality are better than most of these types of gadgets currently on the market. Or, maybe you just want to see what your teens are up to in the basement? And certainly, they could provide a cool vantage point for photos and videos, many of which we parents often miss or at least, spend too much time trying to take that we end up on our phone more than we’d like. But I wonder if at some point we get tired (exhausted, overwhelmed, you pick a word), from the constant in flux of information. Are some things just left experienced and then, not saved for future viewing (or shared with masses)? What sort of privacy do our kids require and deserve? Are we really going to go back and watch all that video footage? As handy (and cool) as this new crop of gadgets might be, there are many questions they pose for us parents that go beyond whether we need or want it. They should make us think long and hard about our parenting choices, and how they might affect our kids. Now, and in the future. Here’s another parent weighing in on the Google Clips camera. Like most tech, I wish there was a way to rent it for a few months and try it out in my life. I had my daughter in 2007 but got an iPhone in 2012, so I missed taking 35K photos annually of her baby years. Honestly, I’m not a great photographer and rarely think to snap a pic but I treasure photos and videos. I’d like to give this a shot!